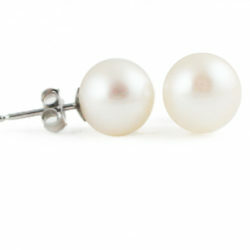 Our Felicity Earrings are back in a fun new way, Petite Félicité! 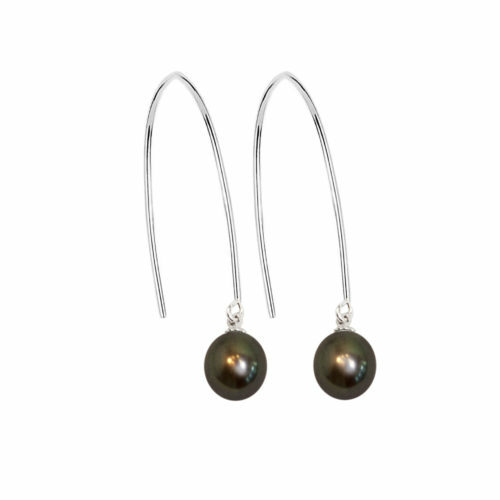 The same fun earrings you love, in two new, freshwater pearl variations, snow white and midnight kiss! Fun, playful, and great with all of your best looks. 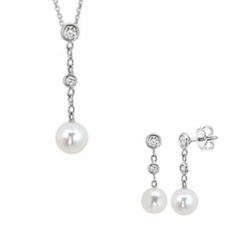 Earrings are approximately 1¾ inch in length.